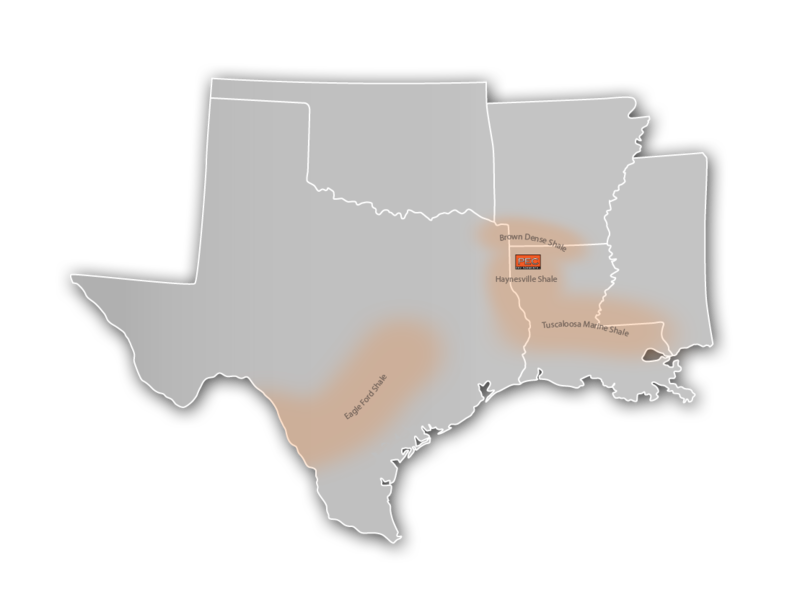 PEC leverages its location to serve Louisiana, Texas, Arkansas, Oklahoma and Mississippi. We feel that one of our critical attributes is our capacity for swift response, regardless of the site. When you contact PEC, your request becomes urgent to us.